Locksmith Jacksonville is a professional organization with qualified security consultants ready to assist you with installation, repair or customization of your locks, doors, safes, and any security setups such as access control systems, CCTV, Intercom systems and sophisticated telephone systems. 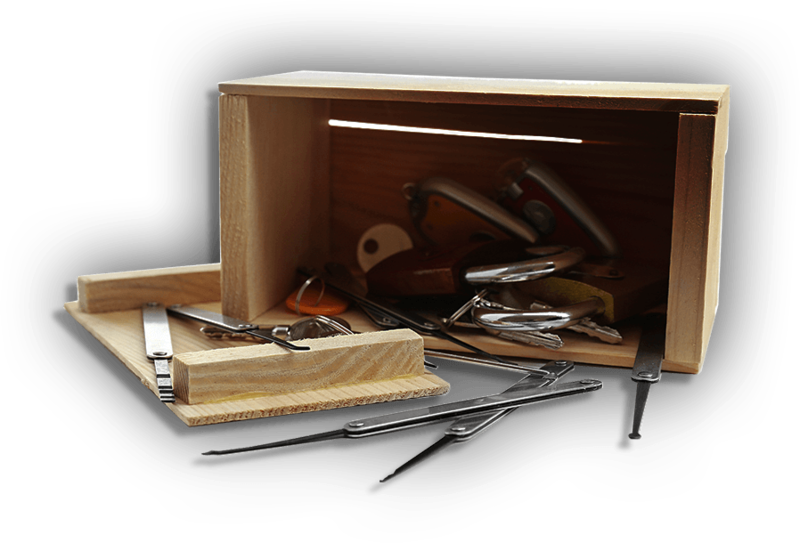 Through diligence and hard work, we have become the most advanced in residential, commercial and car locksmith services. 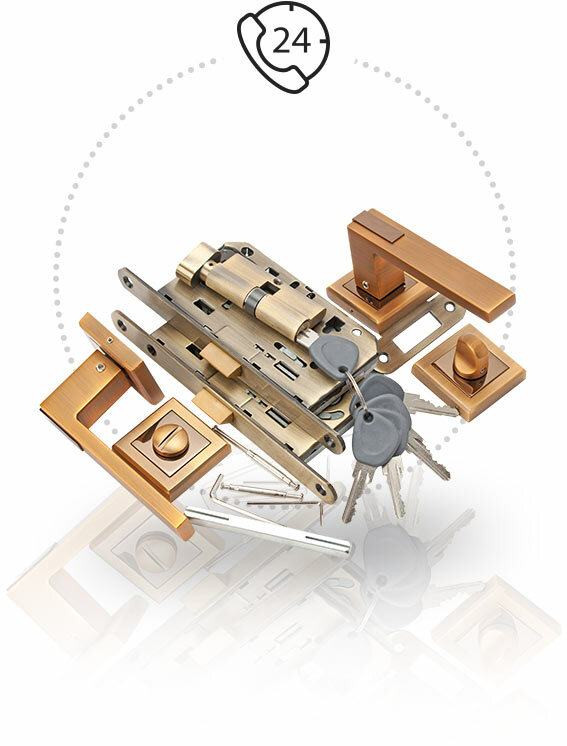 We provide locksmith services in and around the Jacksonville area. 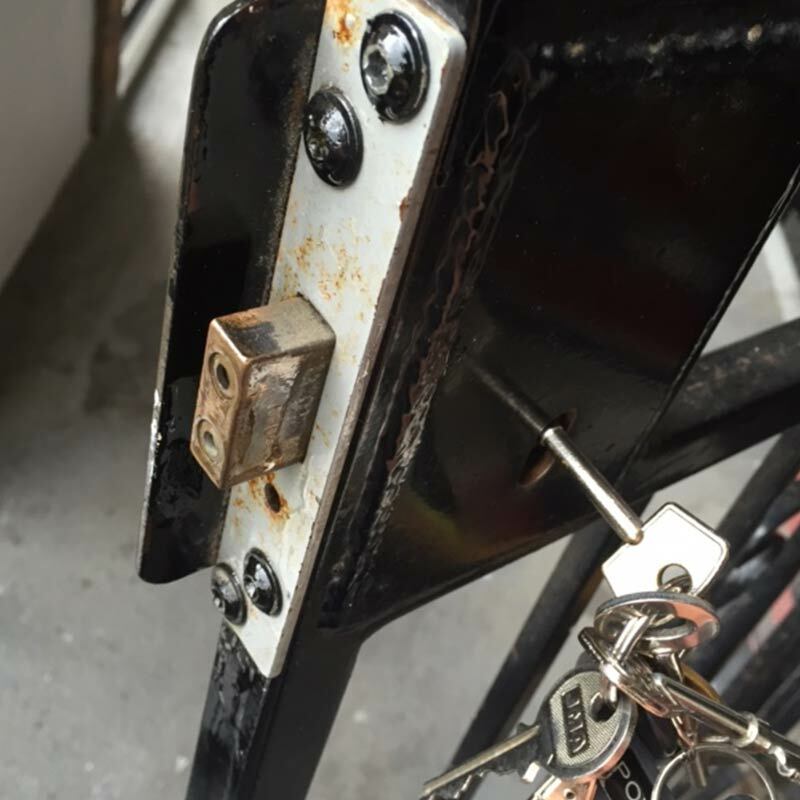 If you are locked out of your car and need expert attention with your residential locks, commercial locks or just need assistance with your car locks from an auto locksmith, Locksmith Jacksonville will be there to help you any time day or night. Our beliefs are simple, all we want is the happiness of our customers and staff, which makes us happy. If, you're not happy, we aren't either. We take pride in our business and want only the best. 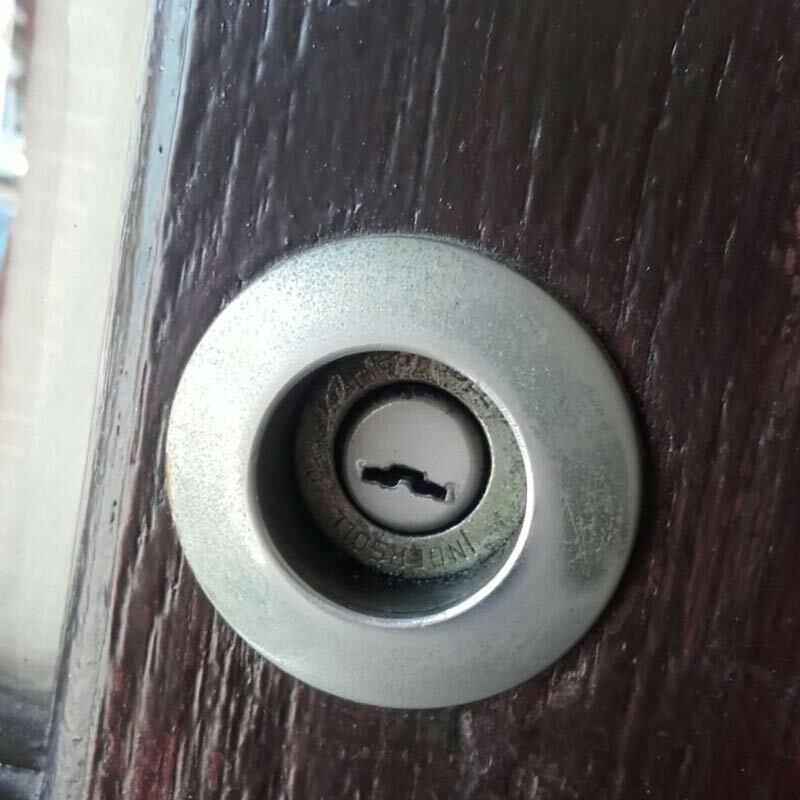 That's why we provide only the best locksmith services throughout the Jacksonville area. 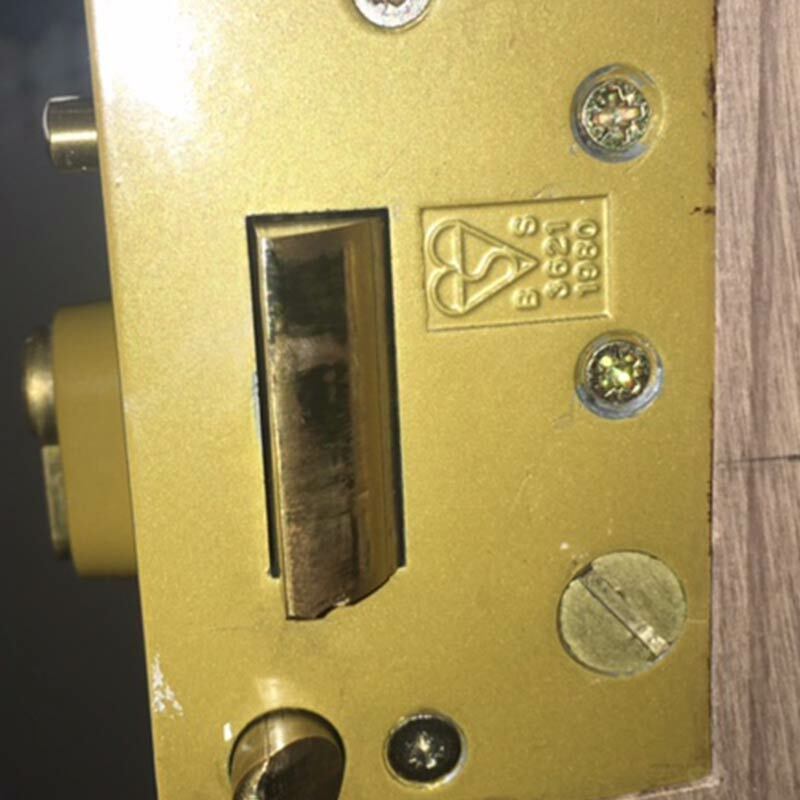 Call Locksmith Jacksonville and to be connected with one of our live operators 24 hours a day, 7 days a week for a free consultation. 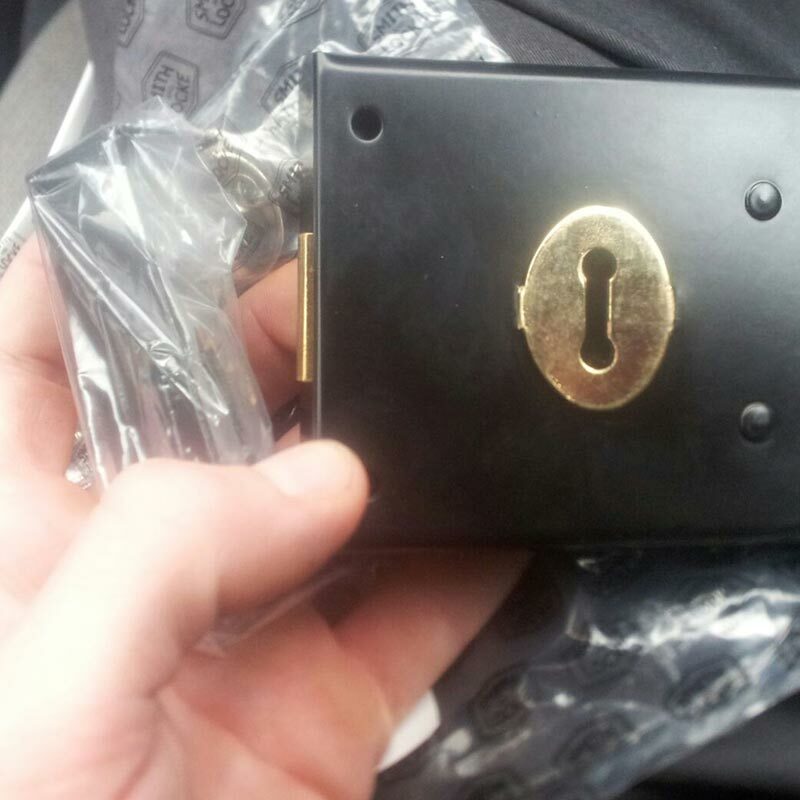 We are licensed, bonded, and insured locksmith company that will solve all your locksmith needs! We are available round the clock, and no job is too big or too small for Locksmith Jacksonville. 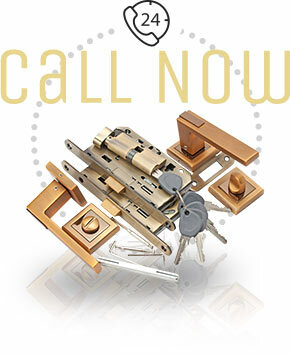 Please give us a call at 904-717-1500 to take care of all your special locksmith needs. Join now and become one of our many satisfied customers.